Sports are a common fiber of human life. Every country of the world has some sports, which may not be played in other countries. Same is the case with Australia. Sport is a national passion in Australia. Australian peoples are avid followers of ‘footy’, which covers every game from uniquely Australian AFL to rugby union. Australians play beach cricket and backyard all summer and spend thousands of dollars to watch the iconic Boxing Day test at Melbourne’s MCG and several other most popular sports in Australia. Summer is considered as the season of sport around the country and especially the Grand Slam tennis tournament held in this session. Australia has lush, championship-designed golf courses across the country and this country has the record in hosting many premier golf events. 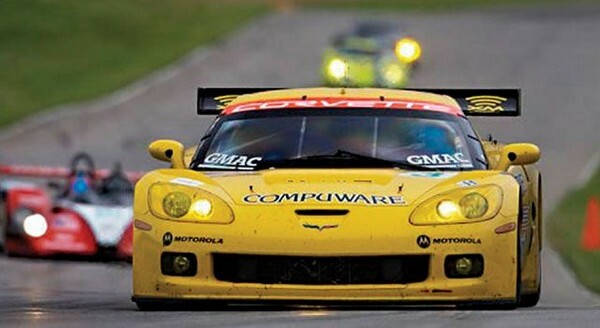 Australia marathons attract thousands of runners from all over the world and rev-heads everywhere know about the Australia car racing events for example the Formula 1 Australia Grand Prix. Here in this post, I will tell you in detail about the most popular sports in Australia. If in Australia, you see men in shorts leaping to great heights playing in a large arena with an oval ball, then you’re definitely watching a game of Australian Football. AFL (Australian Football League) is Australia’s premier spectator sport and it is developed in Melbourne in the 19th century. This is the most attended sports league in the country. The popularity of this sport is very high in Victoria, where it’s practically a religion. Sydney, Perth, Brisbane, and Adelaide also have passionately supported AFL teams. 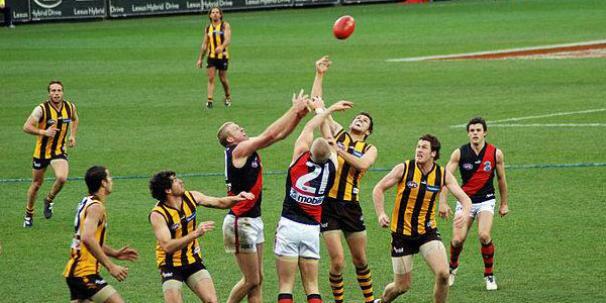 AFL consist of 16 teams which play 22 home and away rounds from March to September. Australia’s beloved ‘footy’ actually covers four codes, which may be a little confusing. Depending on different states of Australia, this could mean Rugby League, Australian Football League (AFL), Rugby Union or the soccer that most Europeans know as football! All these four codes command a strong, loyal fan base. These codes are played in the same season from March to September. Rugby League is a full contact ball sport and considered as the third most popular sport in Australia. This Australian sport actually branched out from the Rugby Union in the early 20th century. NRL or The National Rugby League is mostly played in Australia’s eastern states. Most of the 16 teams of NRL are based in and around Sydney. The NRL season starts in early March and ends with the grand final on the first Sunday of October. NRL competitions usually attract huge crowds and huge TV audiences as well. There are also annual international games like the New Zealand VS Australia ANZAC Day test. Australia’s Rugby Union’s well-known team is the Wallabies and each year they compete with New Zealand and South Africa in the Tri-Nations Series. 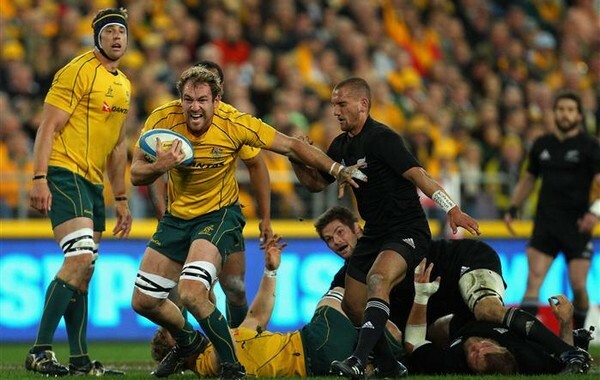 Their on-field battle with the New Zealand is known as the Bledisloe Cup. And the games with South Africa are part of the Mandela Challenge Plate. Rugby World Cup is also held in Australia after for years in which many teams come to play from across the world. Seven former Australian players like Nick Farr-Jones have been introduced into the International Rugby Hall of Fame. In the Super 14s cup Australia’s state teams play with each other, South African and New Zealand teams. In 1922 the first national soccer team of Australia was formed for a tour of New Zealand. In 1974. Australia’s Soccer team made its first appearance in the World Cup finals in West Germany. 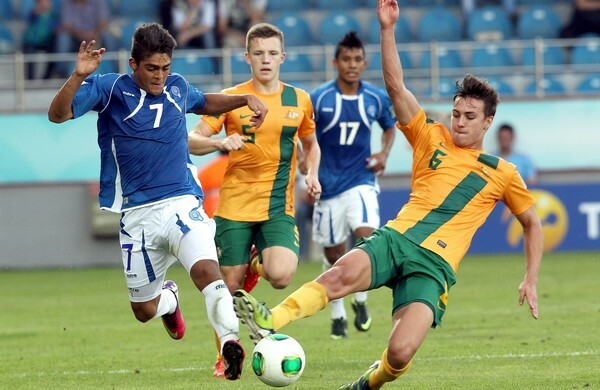 Today the national team of Australia – the Socceroos – has had several World Cups behind it and this team gaining success on the international circuit. The Socceroos national team of Australia qualified for the 2010 World Cup in South Africa without losing a single match. Every year in January, Australia becomes the headquarters for hosting international tennis tournaments in the lead-up to the Australian Open. First of all, Perth’s Hopman Cup starts in which eight top-ranking doubles teams compete for a tennis-ball trophy covered with Kimberley diamonds. At the Brisbane International top male tennis stars warm up for the Australian Open in the first week of January. 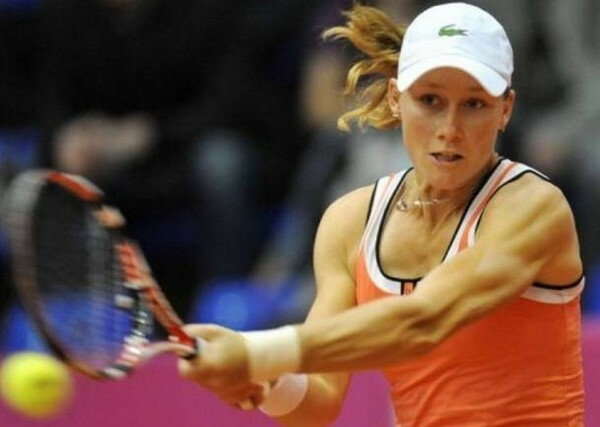 Female players also sharpen their serves at the Moorilla Hobart International a week later. The other tennis tournaments are Grand Slam tournaments, French Open, US Open and Wimbledon. Australians are playing cricket for more than 200 years. Cricket is one of most popular sports in Australia. In the summer season, Australians play cricket at picnics, barbeques, parks, and beaches. The Australian cricket team is one of the world’s top-ranking teams with their trademark baggy green caps. The Australian cricket team won the ICC world cup four times which is the biggest cricket world records. The most famous home cricket match of Australia is the one-day Boxing Day Test at Melbourne’s MCG. Australia’s cricket heroes are Sir Donald Bradman (Greatest Cricketer Ever), Glen McGrath (one of Greatest Fast Bowler Ever), the Chappell brothers, Steve Waugh (Most Successful Captain Ever), Shane Warne (Greatest Spin Bowler, Mark Waugh, Ritchie Benaud, and Ricky Ponting (One Of Greatest Batsmen Ever). There are more than 1,500 golf courses across Australia. Golf is a popular leisure sport for Australians. Australia has both private and public courses. Some of the courses are champion-designed and many boasting spectacular views. The best part of Golf courses is that many courses are connected with luxurious resorts. These luxurious resorts offer ‘stay and play’ packages. Some of the top resorts are situated in southern Queensland, but New South Wales, Victoria, and Western Australia also have acclaimed resorts. Australia’s world-class tennis stars are Greg Norman, Karrie Webb, Adam Scott and Geoff Ogilvy. Premier golf events of the Australia are the Australian Masters, the Australian Open Golf and Australian PGA Championship. Many of Australians are passionate about car racing. Every year country hosts a number of rubber-burning events. Each March for the Formula 1 Australian Grand Prix Melbourne’s Albert Park is the venue. For the Nikon SuperGP in October. Primed V8 Supercars hit the Gold Coast. If you are a tourist and you are on a visit to Australia during the month of October then you will enjoy the buzz around the Supercheap Auto Bathurst 1,000. Marathons are big sports event on Australia’s sporting calendar. There are many 10km and 5km races held. In May, The Great Ocean Road International Marathon is held in Australia. And during the month of June, the popular Gold Course Airport Marathon is held in the country in which many runners from all over the world take part. So these were the top 10 most popular sports in Australia. Feel free to share your opinions in the comments down below. If you liked this list, you might also like the list of Top All Time Greatest Australian Athletes.